Even if Republican Party politicians in the state of Florida don’t care about the survivors of the shooting at Marjory Stoneman Douglas High School in Parkland, Oprah Winfrey does. The media mogul announced Tuesday evening that she would be joining Amal Clooney and her actor husband, George, in donating $500,000 to the student organizers of the March for Our Lives, scheduled for March 24 in Washington, D.C.
“George and Amal, I couldn’t agree with you more. I am joining forces with you and will match your $500,000 donation to ‘March For Our Lives.’ These inspiring young people remind me of the Freedom Riders of the 60s who also said we’ve had ENOUGH and our voices will be heard,” she tweeted. The Clooneys announced their donation in a statement earlier Tuesday, saying that they were inspired by the “courage and eloquence” of the student survivors who have become activists lobbying for stricter gun laws. 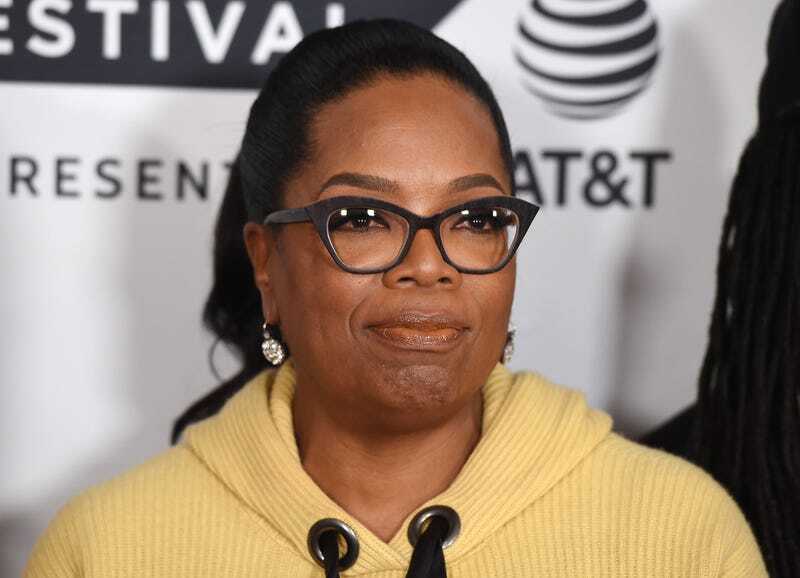 Oprah and the Clooneys were joined by director Steven Spielberg and DreamWorks Animation founder Jeffrey Katzenberg, each of whom has also pledged $500,000. There were 17 people killed and many more injured during the shooting rampage on Feb. 14. The student survivors have taken their protests to Florida’s state capital and will raise their voices in Washington next month. I applaud these celebrities for stepping up to help these teens make their voices heard. At least we know someone cares about the children.